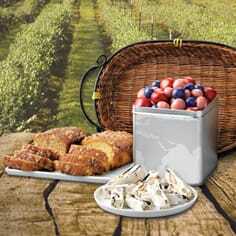 Blueberry & Almond Nougat Smiles are sure to make any blueberry fan breakout in a smile! 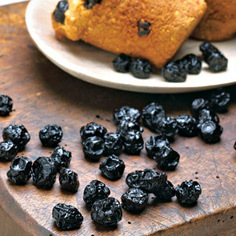 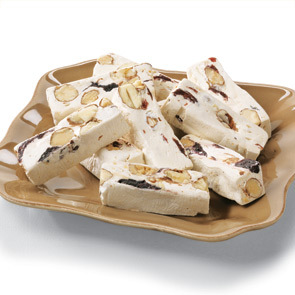 At Meduri World Delights, we mix our specialty nougat with all-natural dried fruit and crunchy almond pieces. 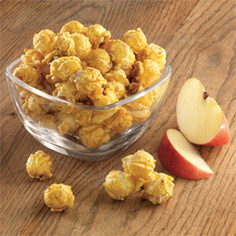 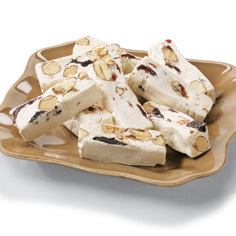 These nougat smiles are a tasty treat and so easy to try with our 12 Piece Sampler Packet.